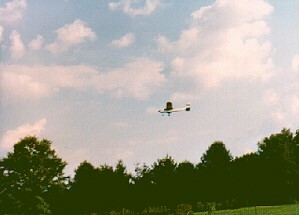 I was bale to fly my Carl Goldberg Freedom 20 from the back yard of my house in Smithsburg, Maryland. 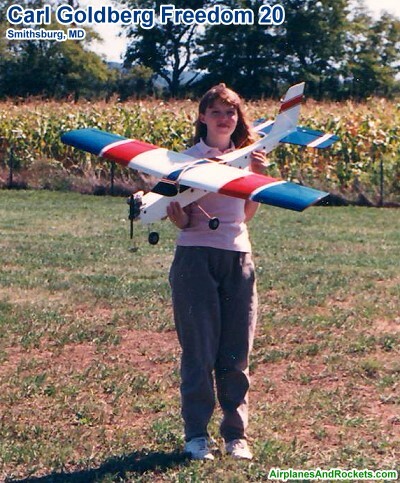 It was a great setup and one that allowed me to fly a lot of radio control, control line, and free flight airplanes, and also allowed me to launch quite a few model rockets. Then, houses started being built in the corn fields and that put an end to the convenience. Consequently, the number of flights went way down.